Investigate Anyone today ! Order the COMPREHENSIVE BACKGROUND CHECK if you want to find the most information on a person as possible ? Do you want to investigate a persons background, skiptrace someone or verify their true identity ? 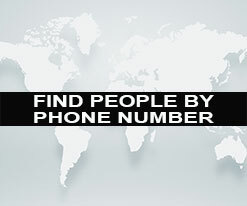 Or maybe you need to locate a person whereabouts ? The Comprehensive Background Check is the correct Person Search for you whenever you need to obtain as The MOST information on any person on a statewide and nationwide level.. The “Comprehensive Background Check” has a very high success rate of 97.9%, and has a “No Hit Fee” of Only $59.00… Which means If our private detectives & skiptracer do not find any information on your the subject from the information you submitted to us…..you ONLY pay the NO-HIT FEE of $59.00….and we will reimburse you the difference from your total fees paid. Other social security numbers used by the subject. Plus information from extensive national and state databases..
We can only search for people in the US..
Our Comprehensive Criminal Background Check is a very very popular and affordable person skiptracing search online. Our Comprehensive Background Report allows you to gather a persons background profile and also locate the persons most recently reported information. NOTE : If the name of the person that you want to search for is a very common (such as John Smith), then we suggest you that you provide us with additional information on the person you need to investigate. (For Example; Persons last know home address, persons approximate age or date of birth plus any other important info available. Please provide our detective agency with as much info to assist us in obtaining a higher success rate on the person. 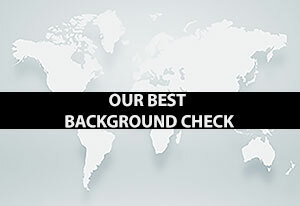 Order your Comprehensive Background Check Online Now and get the proof ! All Comprehensive Background Checks are conducted by professional people finders and or licensed private detectives in Miami, Florida and other major cities in the USA that can effectively investigate someone and are experts at due diligence services. The person you search for will not know they were being searched. There is a $59 no hit fee if we cannot locate the subject. 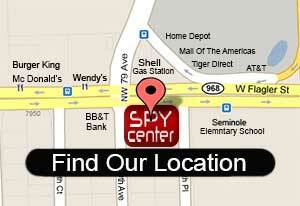 All Information & search results are completely 100% confidential. All Comprehensive Background Searches are performed by licensed detectives & Skiptracers. All Skip Trace Search results are sent directly to your email. All Search Results are available within approximately 3-9 business days. Order a Comprehensive Background Investigation on Person Online Now ! 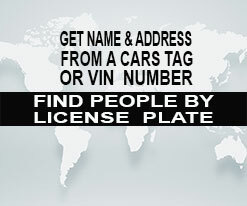 Investigate Persons or Find people online today on our website ! 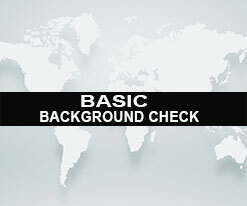 Order your Comprehensive Background Check. --Persons First and Last Name. --Person must be over 18 years of age. --Person searched must be a US citizen. --We can only search in the US. -Other social security number(s) used by the subject. Please allow approximately 3-8 business days to complete the National Comprehensive Persons Search Report. There is a $29 no hit fee if we cannot locate the subject. The persons last known residence address, middle name, other persons who may be living with the subject, plus any other known information in efforts to help our private detectives and research department find the most acurate results available.